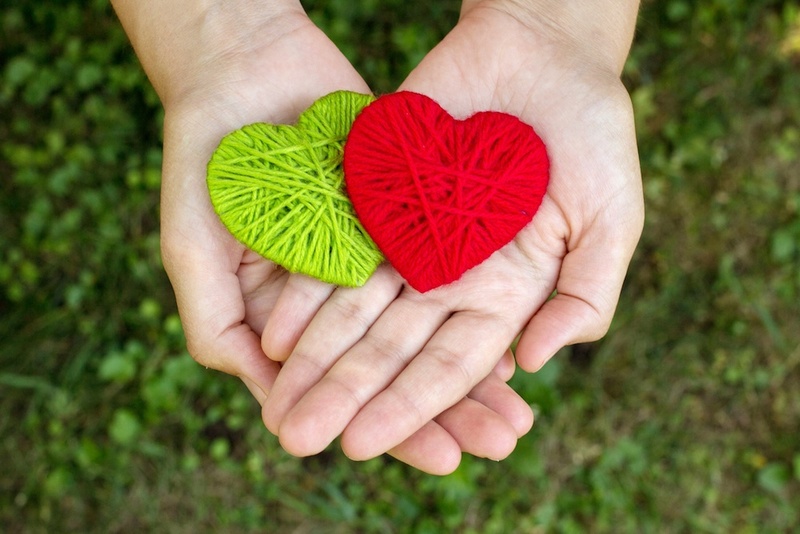 April 20 is Volunteer Recognition Day: Thank You to all of the Big Hearts Around the Country! 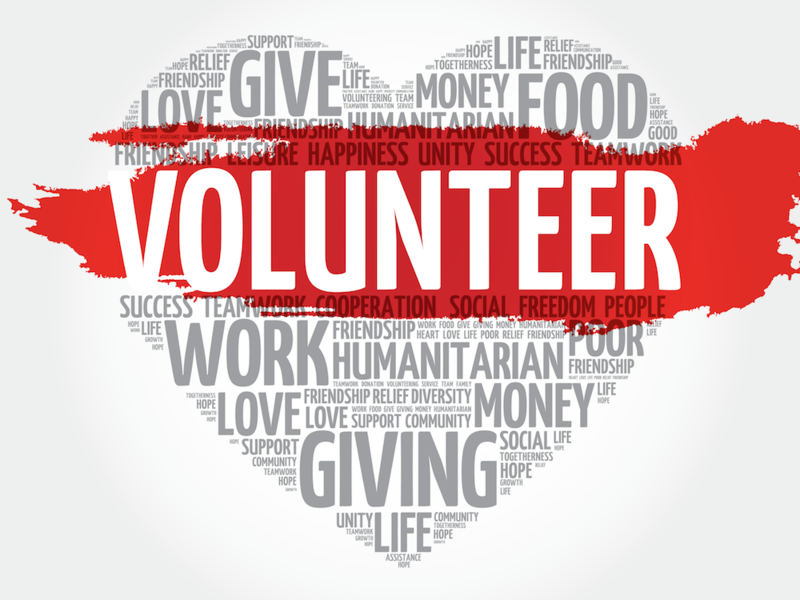 Many organizations, and even communities, are dependent on volunteers. These are people who give up their time for a cause they believe in while expecting nothing in return. Without volunteers, there would be far fewer charities and far fewer people who need help would get it. That’s why we believe it’s so important to recognize the contributions of volunteers in our communities on April 20- Volunteer Recognition Day. 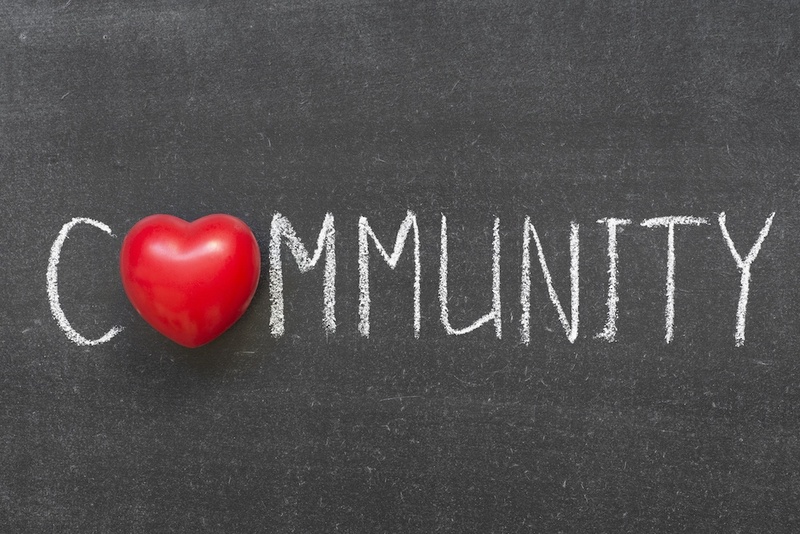 At Two Small Men with Big Hearts we believe that one of the most important things for a business to do is give back to the communities in which we operate. We’re dedicated to not only giving our moving customers the best possible moving service, but also to contributing positively to the cities and towns they, and we, live and work in. At Two Small Men with Big Hearts we believe that one of the most important things to do during the holiday season, and all year round, is give back to the communities in which we operate. We’re dedicated to not only giving our moving customers the best possible moving service, but also to contributing positively to the cities and towns they, and we, live and work in. For this reason, we’re very excited to have created a charitable partnership with the Cerebral Palsy Association of Alberta (CPAA) starting this holiday season. This partnership will allow us to provided added service value to our clients all while helping them feel good about contributing to a deserving organization.